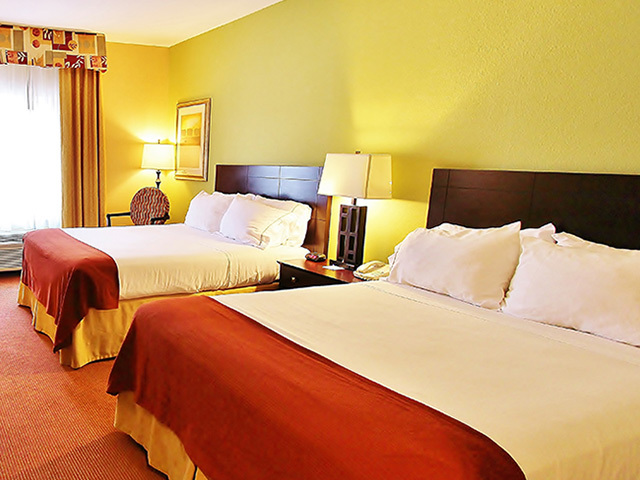 We invite you to come and stay with us at GreenTree Inn & Suites Pinetop. 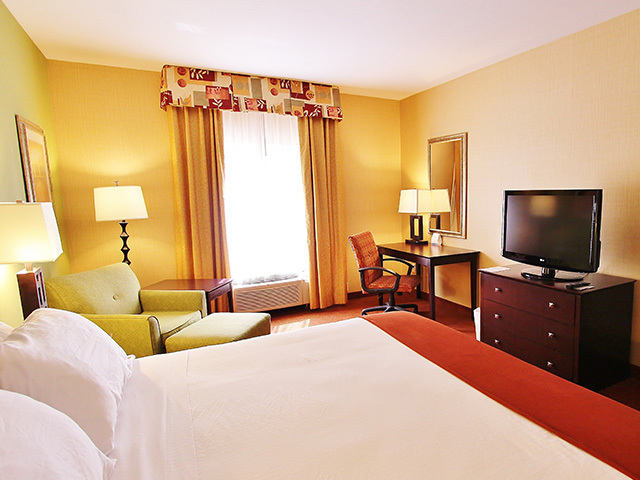 Our hotel is conveniently located along Highway 260 with easy access to local restaurants and shops while still being within the White Mountains. 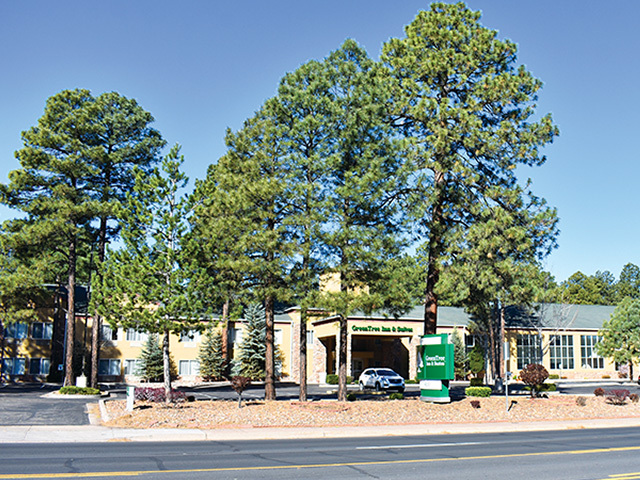 Explore Pinetop, or day trip out to the neighboring small towns of Eastern Arizona. 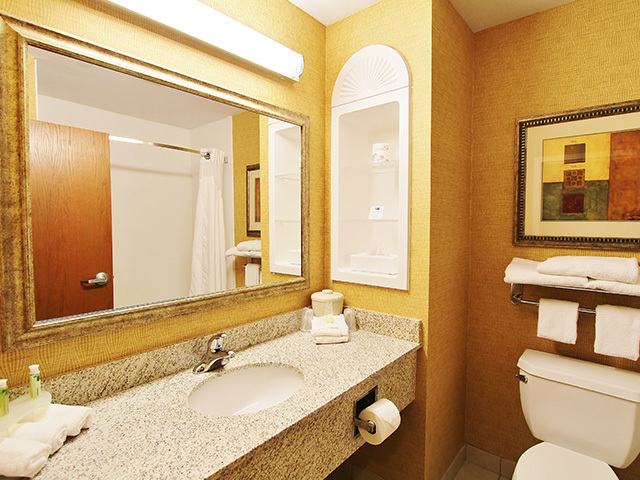 Enjoy comfortable amenities, including a guest favorite - hot breakfast - served daily from 6:30am to 10am, indoor pool, spa & sauna, in-room mini-fridge, microwave and coffee maker, premium cable, shower & bathtub combo and eco-friendly soap pump dispensers. 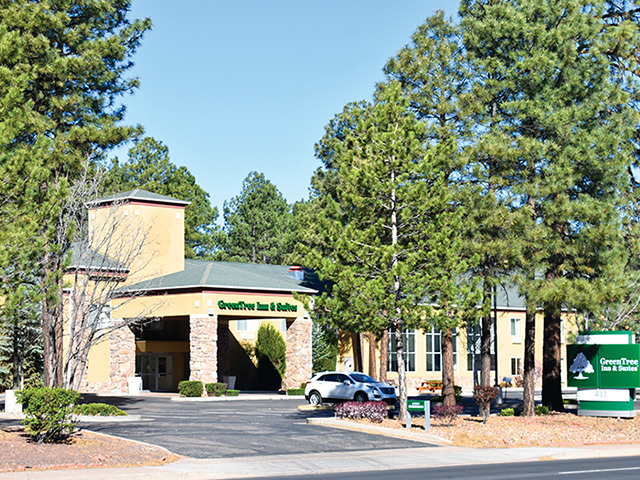 Our friendly and knowledgeable staff is ready to help make your stay at GreenTree Inn & Suites Pinetop a great experience! 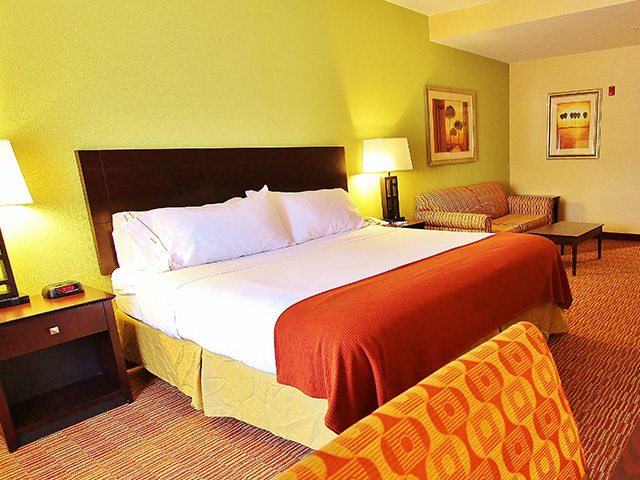 Located along Highway 260, our Pinetop-Lakeside hotel leaves Arizona's natural beauty at your fingertips. 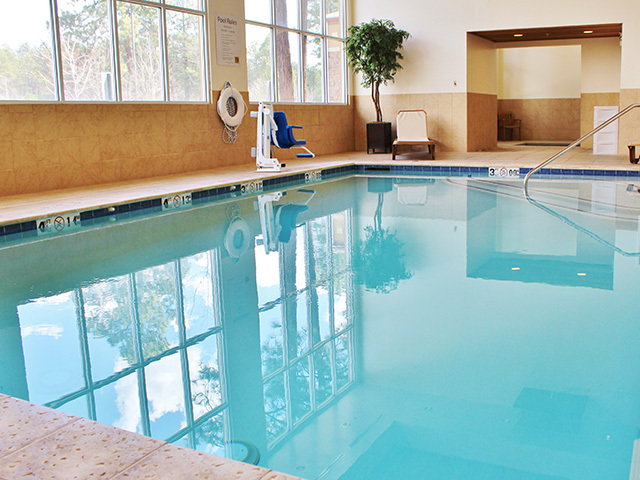 Venture into the Apache and Sitgreaves National Forests for a hike, choose from the 65 ski runs at Sunrise Park Resort or try your luck at the Hon-Dah Casino, just minutes away. 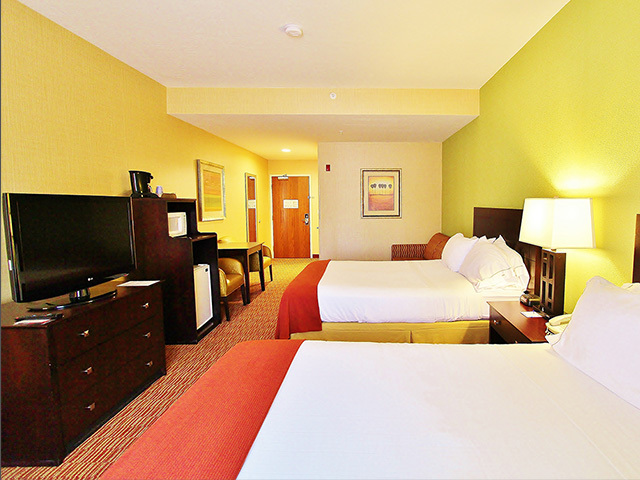 No matter what kind of traveler you are, Pinetop has something incredible for you to enjoy.